We only make Pinot Noir. We decided to just specialize in this magnificent grape because it has so many different manifestations. We're going to indulge that difference and allow each season to define itself in every cru. 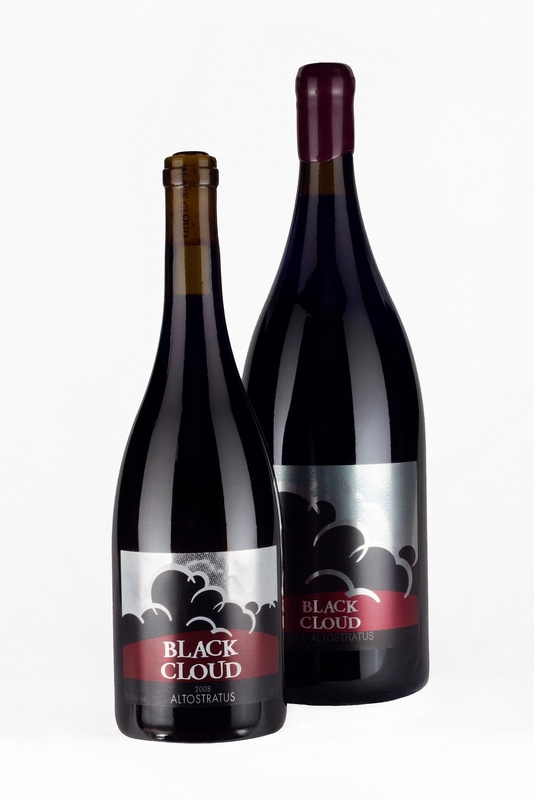 For now we have the 2006 Fleuvage and the 2008 Altostratus. Easiest way to get some? Just email wine@blackcloud.ca . We're featuring free shipping to most parts of the Lower Mainland for the month of December. And very reasonable rates to other places in BC and beyond. 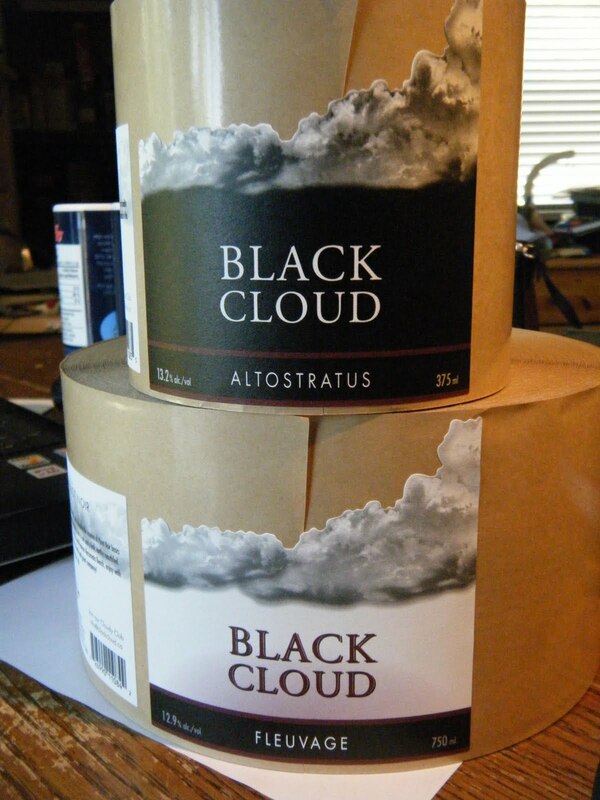 They carry the Altostratus and can re-sell to other licenses as well. The 'A' means they carry the Altostratus. Otherwise, Fleuvage or both.